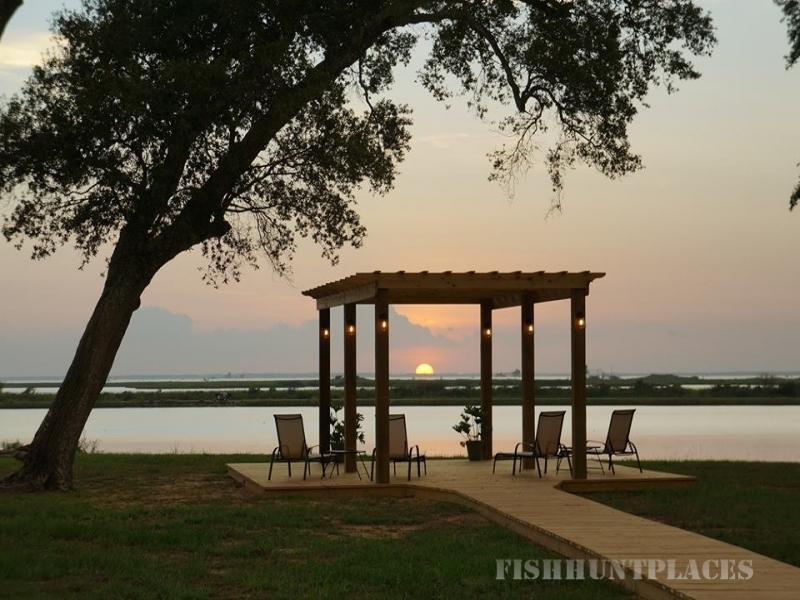 Sunset Cottage rests on the banks of Trinity Bay in Anahuac, Texas. It is an ideal venue for week end retreats or week long getaways. 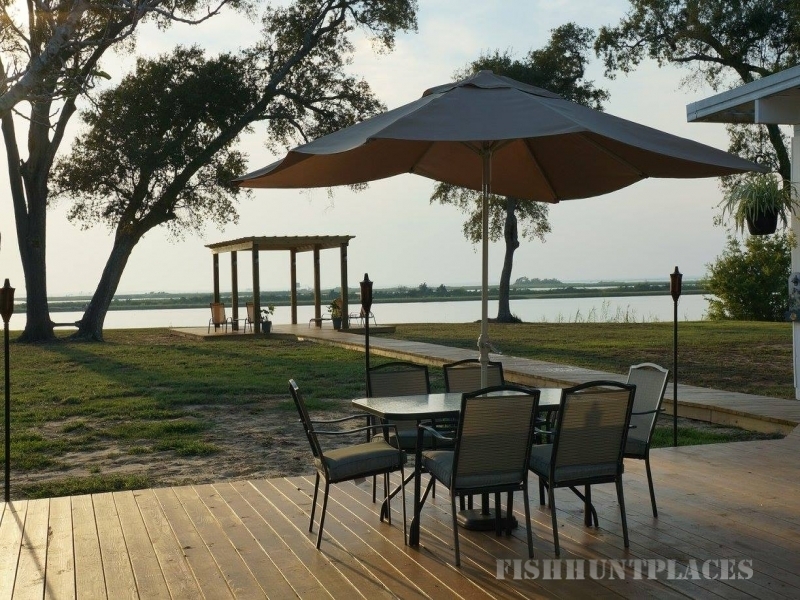 Located minutes away from historic Fort Anahuac Park and the Wildlife Refuge, you can salt water fish in the bay or fresh water fish on Trinity River. Explore nature in a kayak or hike one of the Southeast Texas Birding Trails. This area is also well known for water fowl and dove hunting. The Cottage has 3-bedrooms and 2-full baths. Fully furnished and linens, towels, and toiletries are included. It sleeps 6 comfortably with a king, queen, and 2-twin size beds. The kitchen has a stove, built-in microwave, dishwasher, side-by-side refrigerator, and stackable washer and dryer. Two smart TV's and unlimited Wi-Fi. Bottled water, light breakfast foods, and coffee are included.